Jello may be just a mixture of gelatin, sugar and water, but it has a special history for many people, going all the way back to those childhood lunchbox days. On “The Office_,_” Jim used jello to play hilarious jokes on Dwight. And today, jello shots have taken this jiggly treat to a whole new realm. 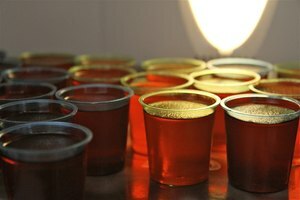 Since jello shots are a fun summer treat, it means they’re usually served during the warmer months. This may make you wonder: Does jello melt? Can you freeze jello shots? And does jello expire? 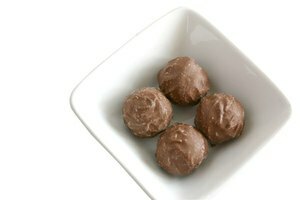 This former favorite childhood treat and present-day favorite party concoction can go bad, depending on the form it’s in. 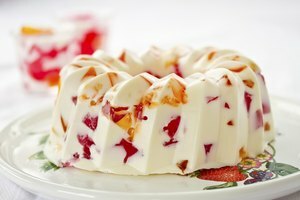 For example, if you’re packing jello for a picnic or camping trip, spoilage can take place within a few days, around seven to 10, to be exact, even when stored in a refrigerator. This guideline applies to jello shots as well. If you’re preparing a batch ahead of time and want to ensure they don’t go bad before the festivities begin, freeze your shots by pouring the gel mixture into bags, and then defrosting them when you’re ready to serve. How Long Does Jello Last in Proper Storage? An opened package expires in only three months; whereas, an unopened jello package stored at room temperature can last almost indefinitely. 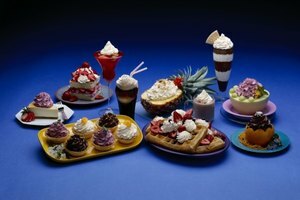 As for those jello cups that were a lunchbox favorite growing up – coming in all sorts of fun colors – as long as they’re completely sealed, they will last out of the refrigerator for three to four months. Their life span extends to over a year when stored in the refrigerator. How Can You Tell if Jello Has Gone Bad? When jello expires, you’ll have some pretty clear signs that it’s gone bad. Despite its high liquid content, you may be alarmed if you see liquid actually separating from the other ingredients, creating watery pockets. If this happens, it’s probably gone bad, and it should be tossed. You never want to take a chance with bacteria, especially on something as simple as jello. Another sign to look out for – if you’re brave enough to try it – is the taste. Jello that has gone bad will go from tasting sweet to very bitter. Additionally, its appearance plays a role. Prepared jello that has gone bad might have what are called “bright bacterial marks” – mold that’s dark in color. When you see this, don’t take any chances; toss it right away. 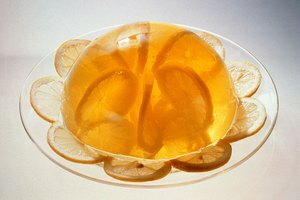 One of jello’s main ingredients is gelatin, a protein that comes from the collagen found in animal tissue. It’s actually the only protein that thickens liquids, which is why it’s so essential in creating jello, a food that contains a high concentration of water. Unfortunately, this does mean that gelatin will melt in a warm environment. This happens when it sits in hot temperatures, around 95 to 100 degrees Fahrenheit, for too long. When it’s too hot, gelatin will start to lose its gelling ability, which means that your jello may lose its shape. Keeping it stored at room temperature should prevent this. The same goes for jello shots. While you may forget to keep track of how long they’ve been out of the refrigerator if you’re having a little too much fun, if they’re out too long, the gelatin will melt. This is why it’s best to leave your jello shots in the fridge while at parties or get-togethers, so everyone can enjoy your treats without worries. Can It Go Bad: CAN JELLO GO BAD? 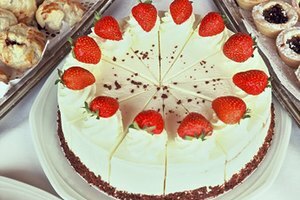 Eat By Date: How Long Does Jello Last?